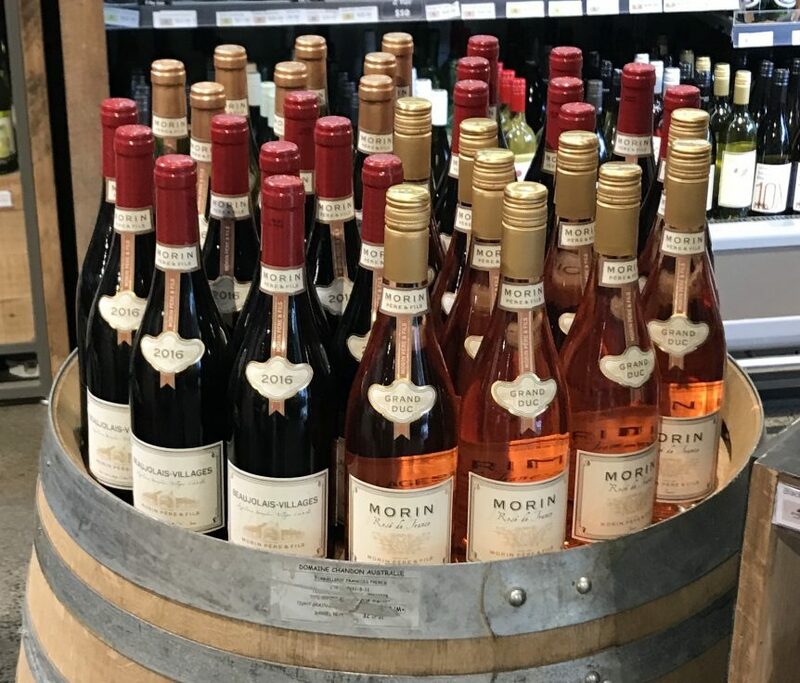 Unique Wine Solutions (UWS) is thrilled to announce the arrival of their container filled with the entire range of Morin Pere & Fils, fine wine producers from Nuits-Saint-Georges, Burgundy, France. All wine has now been carefully warehoused and as the sole distributor in the Australian liquor market, is now available to purchase through UWS. Founded by Claude Morin, winegrower in Nuits-Saint-Georges, Morin Pere & Fils was established in 1822 in the heart of the finest Burgundy vineyards. The great name Morin has been a part of the history of Nuits-Saint-Georges since 1485, and in 1934, Jean Morin was a founding Knight of the famous “Confrerie des Chevaliers du Tastevin” a renowned group promoting Burgundy, notably its wines and cuisine, preserving and reviving its traditional festivals, folklore and customs, and encouraging the development of tourism in the region. 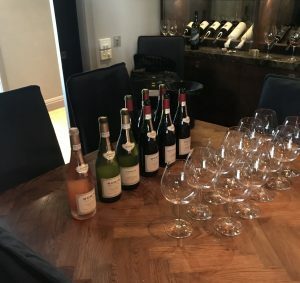 In 1987, The House of Morin Pere & Fils joined Boisset “La Famille des Grands Vins”, France’s third largest wine group, and Burgundy’s largest wine producer. Boisset is a family-owned producer and importer of wines from France, California, Italy and Canada. The Boisset Family Estates is one of the Top 25 wine producers in the United States.